We are experts in car servicing which is why we have with so many happy customers. 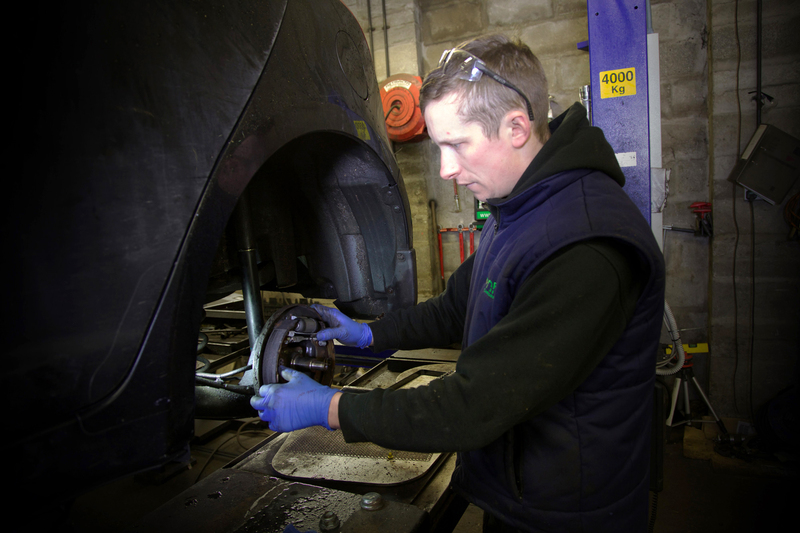 We provide a full MOT testing service for both cars and motorcycle. Get your car or motorcycle back to health with our comprehensive and reliable service. With over 60 years experience in the garage business, and a proud member of The Good Garage Scheme, at Llynfi Lane Garage we are proud to share our engine expertise with you. We can get your car or motorcycle back to health with our full range of services including car servicing, wheel alignment, wheel balancing, MOT testing, motorcycle MOT testing, diagnostic checks, mechanical checks and motorcycle services. Still not convinced? Give us a call and speak to the team.